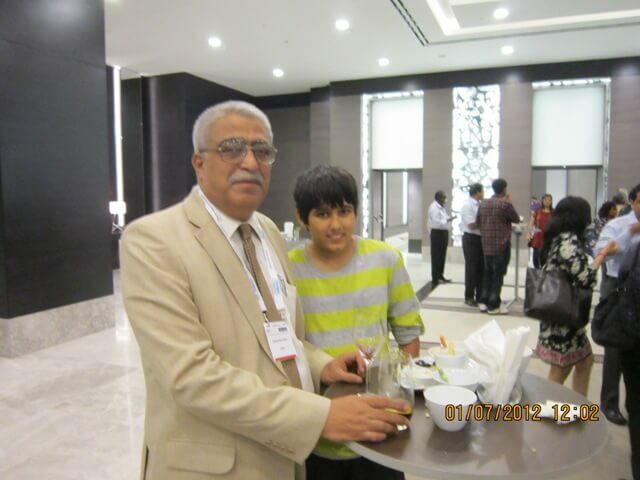 The 28th conference of the European Society of Human Reproduction & Embryology was held at Istanbul at Turkey between the 01st July 2012 to 04th July 2012. The conference is amongst the most prestegious conferences in the field of IVF & Human reproduction in the world. The conference had around 9000 select participants from across the world & is an excellent platform to share the latest developments & technologies in the field of IVF. AKANKSHA IVF CENTRE is extremely proud to share that the technologies used in our centre, conform to the best used in the world today, giving our patients the latest in the field of IVF. No wonder ‘Our Results Speak For Us’ in the form of our large number of satisfied patients. 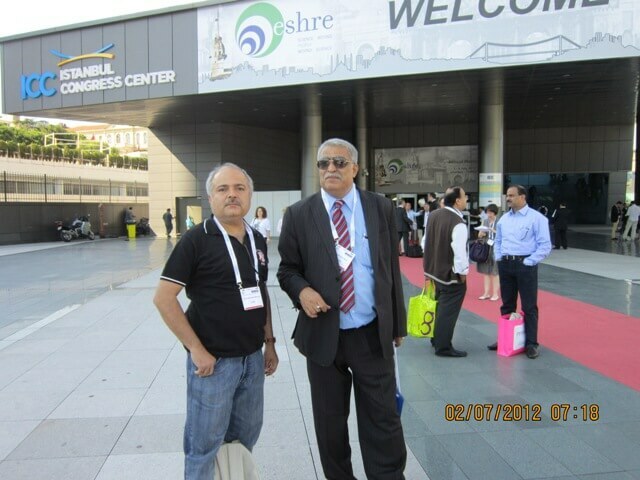 Below are a few pictures of Dr KD Nayar during his participation in ESHRE Conference at Istanbul – Turkey.